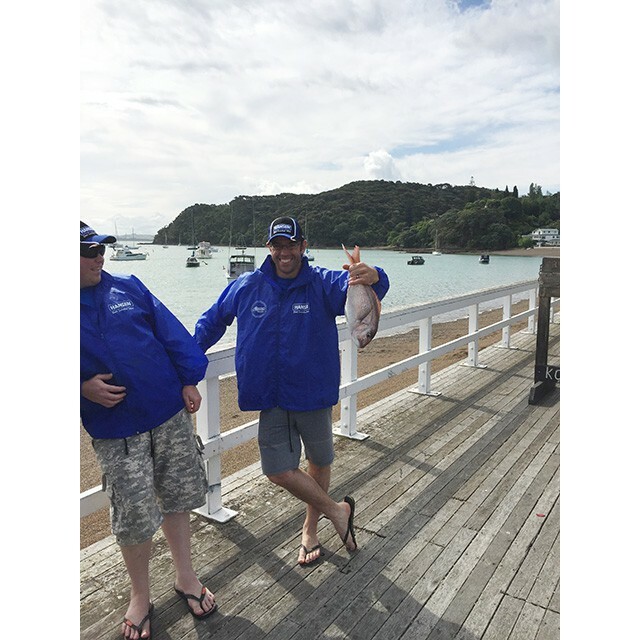 Fun was had by all with members of ThinkWater New Zealand joining Hansen Products staff for 3 nights and four days of awesome outdoor adventure. 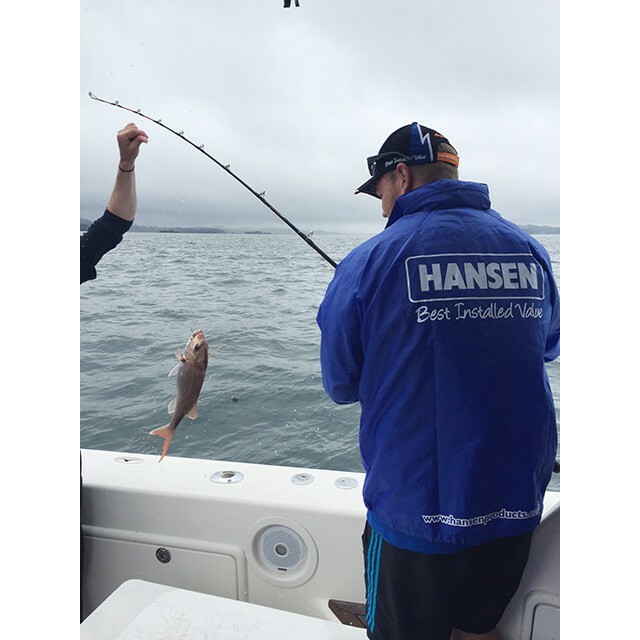 The trip started with everyone arriving into Whangarei followed by lunch and then a tour of the Hansen Factory. 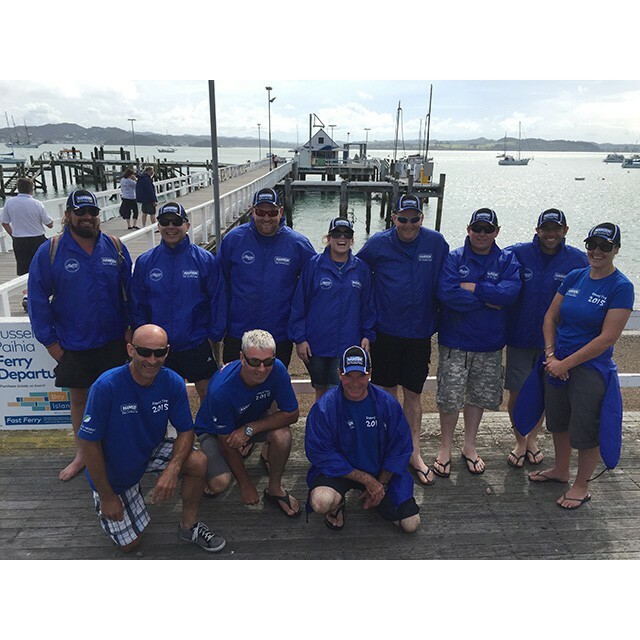 The crew then made their way to Russell and enjoyed dinner at The Duke. 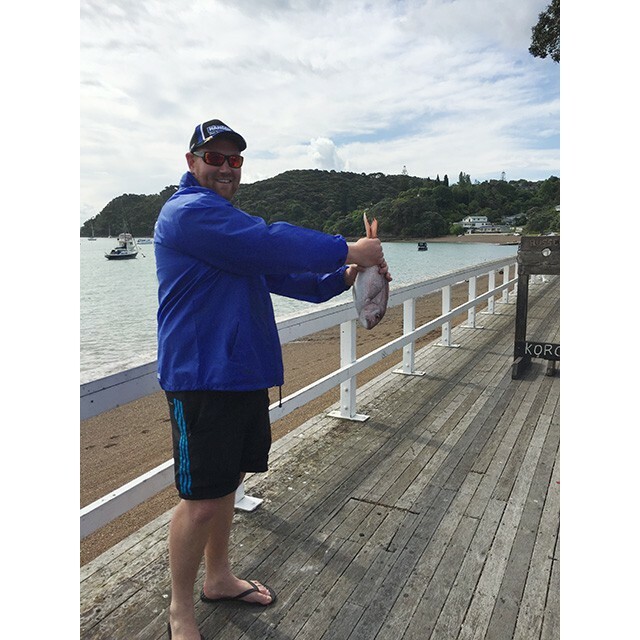 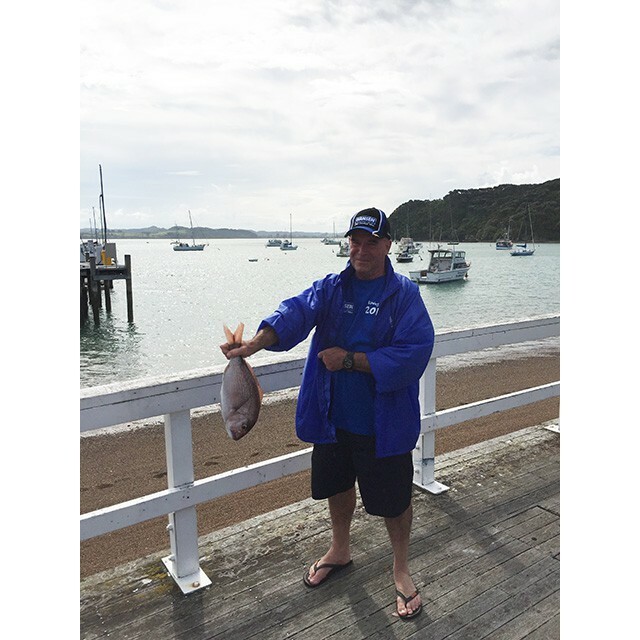 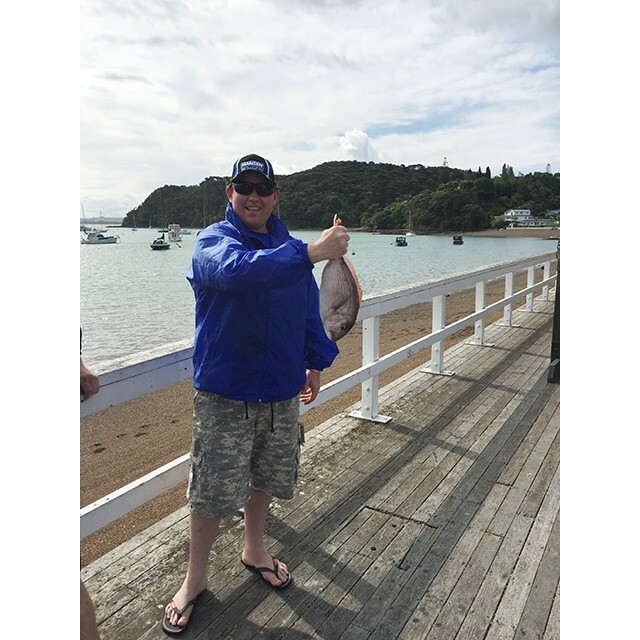 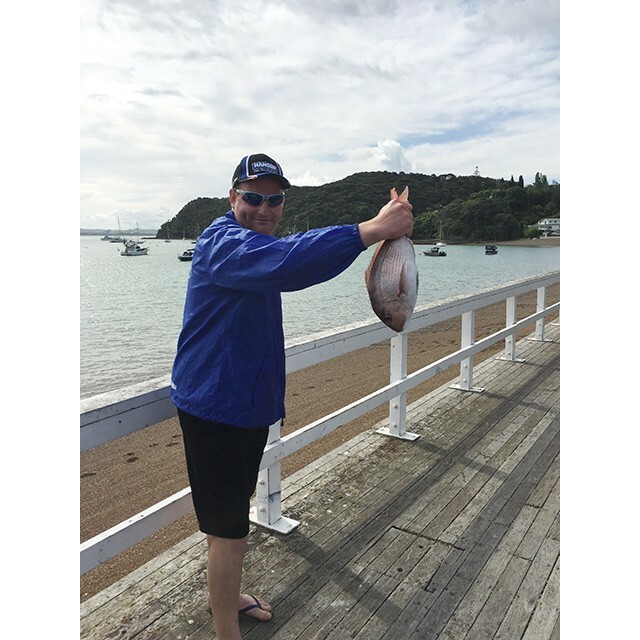 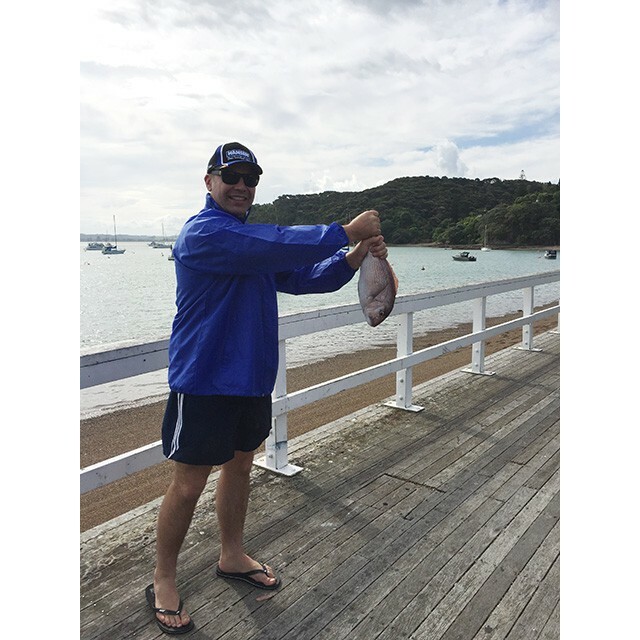 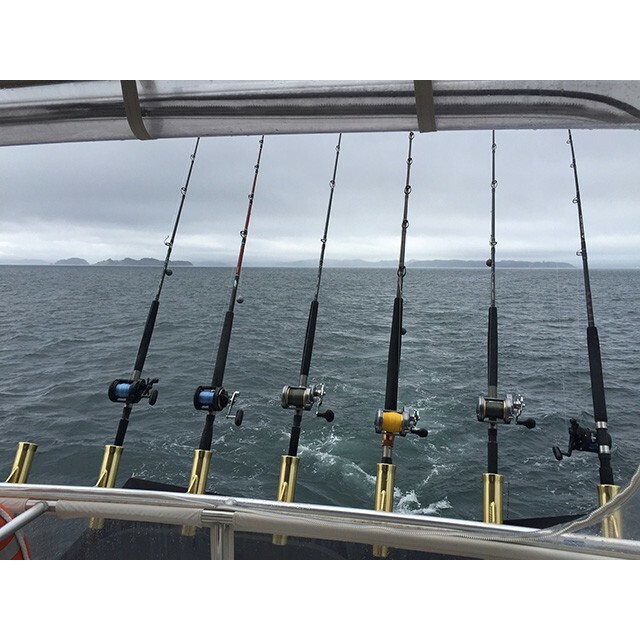 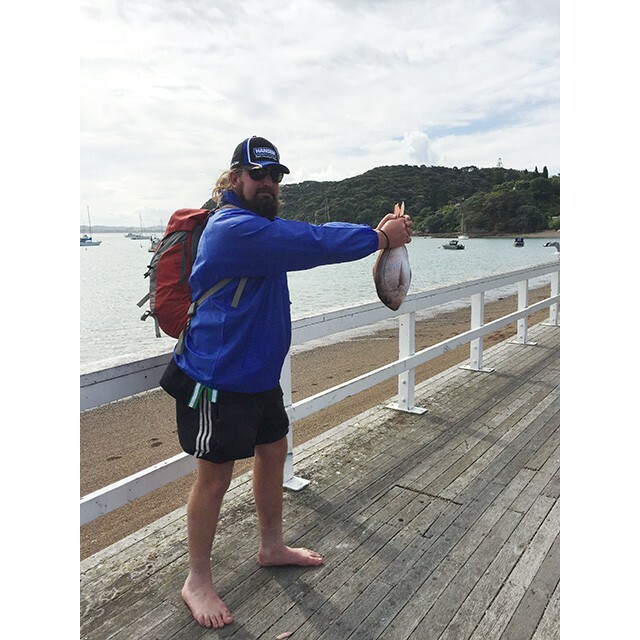 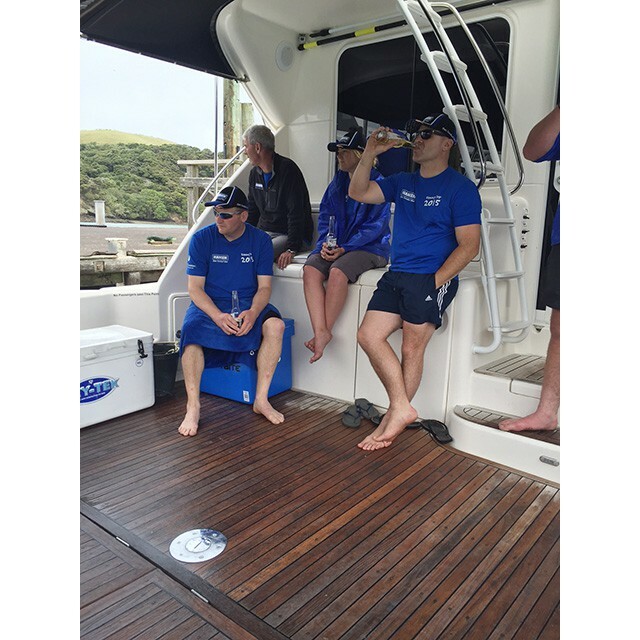 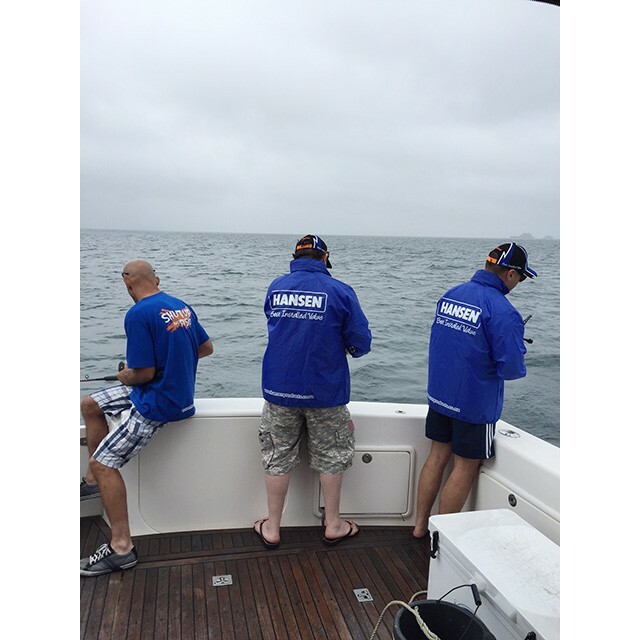 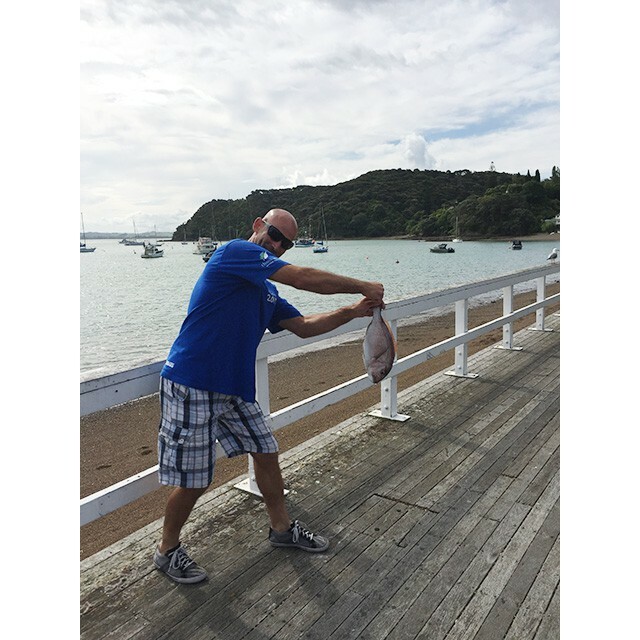 Day two and Day three where fishing, diving and jet skiing with everyone trying to catch the biggest fish followed by an awards dinner in Paihia.